[Forward: in the book ‘The Current’ (2018 Gestalten), I stated in my introductory essay that ‘Electricity is Modernity’. The scientific and technical process of harnessing electricity for human use defines the modern era, and has transformed our lives in ways we scarcely acknowledge today. We have become creatures seemingly independent of the sun, moon, and stars, or at least, the ability to abolish the night gave rise to such thinking, which increasingly looks like hubris. 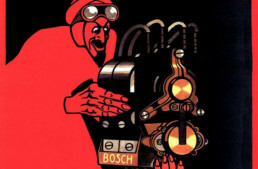 It’s the use of electricity, not fire, that is the ‘true Promethean moment’, although our embrace of fire in the form of petroleum looks more like a Faustian bargain every day. The invention of electric vehicles was dependent on two technical advances in the 1800s: the battery and the electric motor. 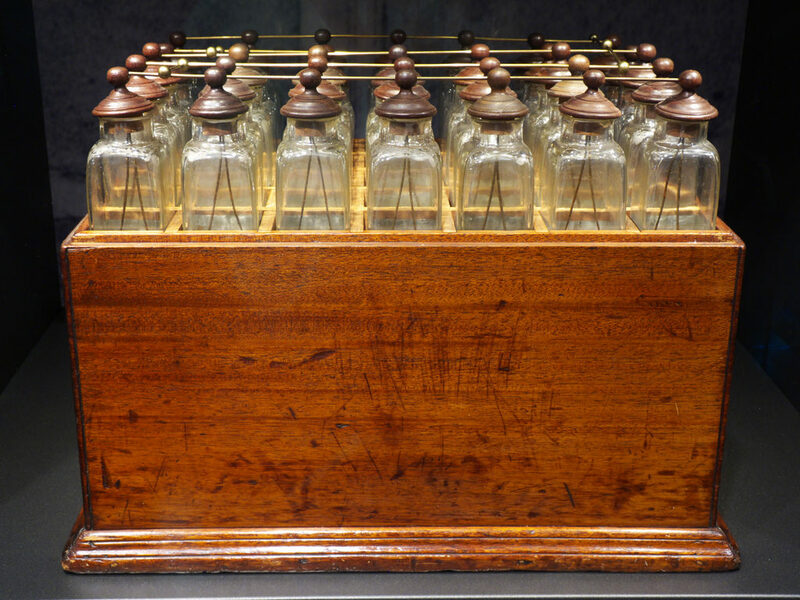 The term ‘battery’ was coined by Benjamin Franklin, to describe an array of interconnected, charged glass plates. 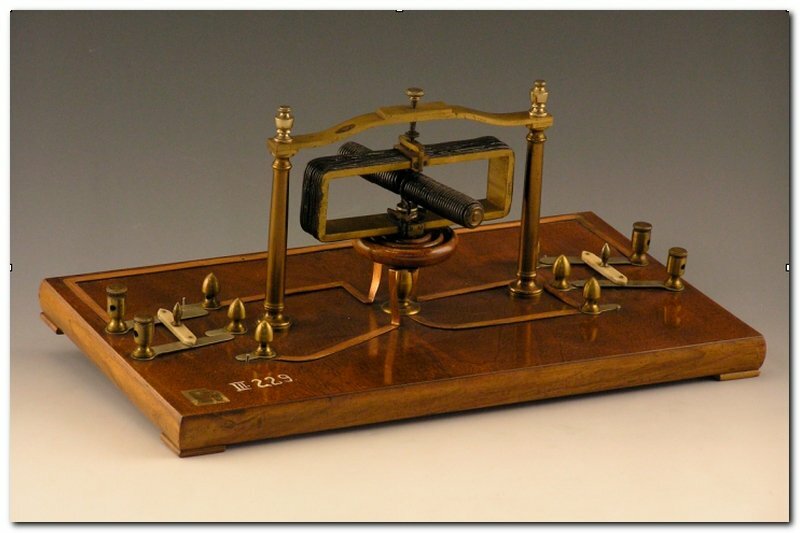 The term was adopted to cover electricity generated through a chemical reaction (what we now think of as a battery): it was chemists who first developed a practical method of electrical generation. 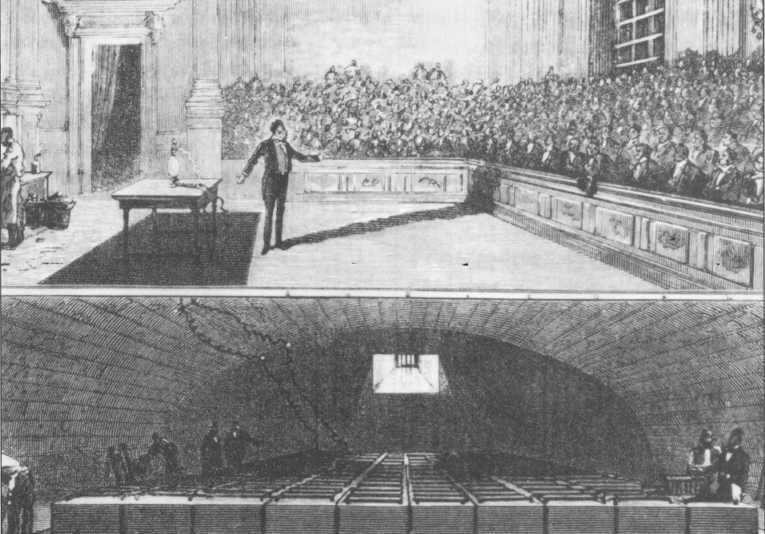 Allesandro Volta built the first ‘wet cell’ battery in 1800 – the Voltaic Pile – that used discs of copper and zinc sandwiched with cardboard soaked in brine. Volta used his own research and that of Luigi Galvani to design his battery: both their names are enshrined in our daily vernacular as volts and galvanism. The creation of the battery as a stable supply of electric current led to a dramatic increase in research with electricity. By 1802 Humphrey Davy exhibited the first incandescent light (a thin platinum strip stretched between electric wires), and the first electric arc lamp in 1806. It’s difficult today to imagine the impact of such inventions on the mindset of people in the day: no longer would our activities be limited to the cycles of nature – humans would soon dominate nature. Davy gave public lectures that spread a new ideology, a paradigm shift in how people saw their place in the world: “[Science] has bestowed on him powers which may almost be called creative; which have enabled him to modify and change the beings surrounding him, and by his experiments to interrogate nature with power, not simply as a scholar, passive and seeking only to understand her operations, but rather as a master, active with his own instruments.” (from ‘The Age of Wonder’, Holmes 2008). Various types of batteries were developed in the early 1800s, and were usually messy affairs: open containers of acid with metals suspended in them to create stable chemical reactions and generate electricity. The rechargeable lead-acid battery, as used in just about every car and motorcycle until the 2000s, was invented in 1859 by Gustave Planté, while the first ‘dry cell’ batteries, as we use in portable electric tools, flashlights, and now vehicles, were invented in 1886 by Carl Gassner. Of course, invention and application are very different things, and it took yet more time to develop practical batteries of all types, and commercialize them. A battery small enough and strong enough to power a vehicle was not developed until the 1880s. The electric motor is a relatively recent invention, as the theory of electrons and magnets creating motion was first laid down in 1821 by Michael Faraday. The first proper electric motor, able to do real work, was developed by Thomas Davenport in 1834. Still, it wasn’t until the 1870s that electric motors made any real impact on the world, in the form of trolleys. They were the first form of electricity to affect people’s lives, as by the 1880s there were hundreds of trolleys transporting people in cities around the world, a decade before electric lights were adopted. The idea of adding a motor to the bicycle was a natural follow-up, to perpetuate this amazing feeling: the exhilaration felt by all motorcyclists on an open road and a rising throttle. The idea for the electric motorcycle was first suggested (it seems) by the very fellow who first patented the concept of the motorcycle itself: Louis-Guillame Perreaux. 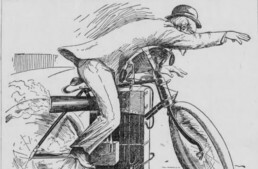 There has long been a debate over who built the first motorcycle – Perreaux or Sylvester H. Roper (read our story about Roper here), but it seems today Roper built the earlier machine, while Perraux probably built his in 1870/’71, and patented his steam-cycle in 1871 (Roper never patented his motorcycle, but did ride it extensively). 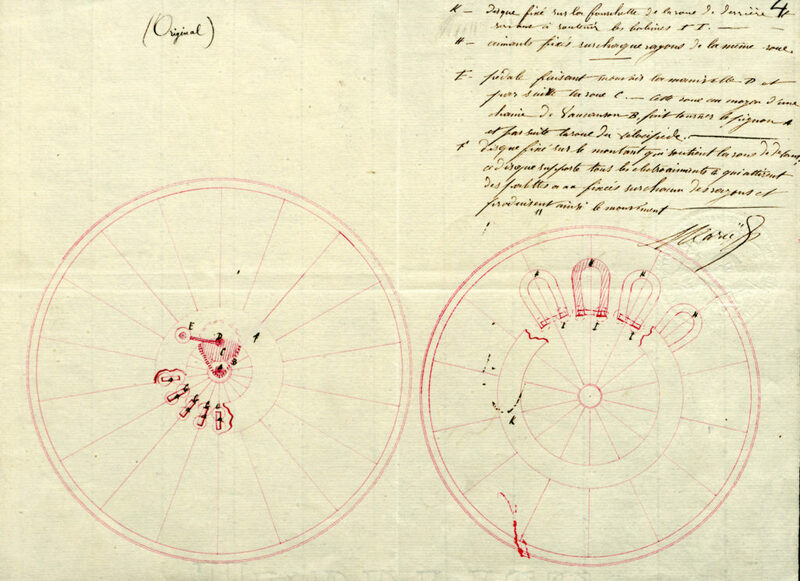 Of course, a credible claim can be made that the motorcycle concept dates back to 1818, as discussed in our post on the ‘Vélocipédraisiavaporianna’. Perreaux’s first patent for a motorcycle is from Dec. 26 1868, but he did not specify the type of motor to be attached to his bicycle. The path was not yet clear: electric and steam were the rivals, as it would be 8 years before a petrol engine was built by Nikolaus Otto (although the internal combustion engine was invented back in 1807 by Nicéphore Niépce, but used powdered moss for fuel!). Small electric and steam engines were both still under development, but steam was decades ahead in actual use, so it was natural the first functional motorcycle was steam powered. 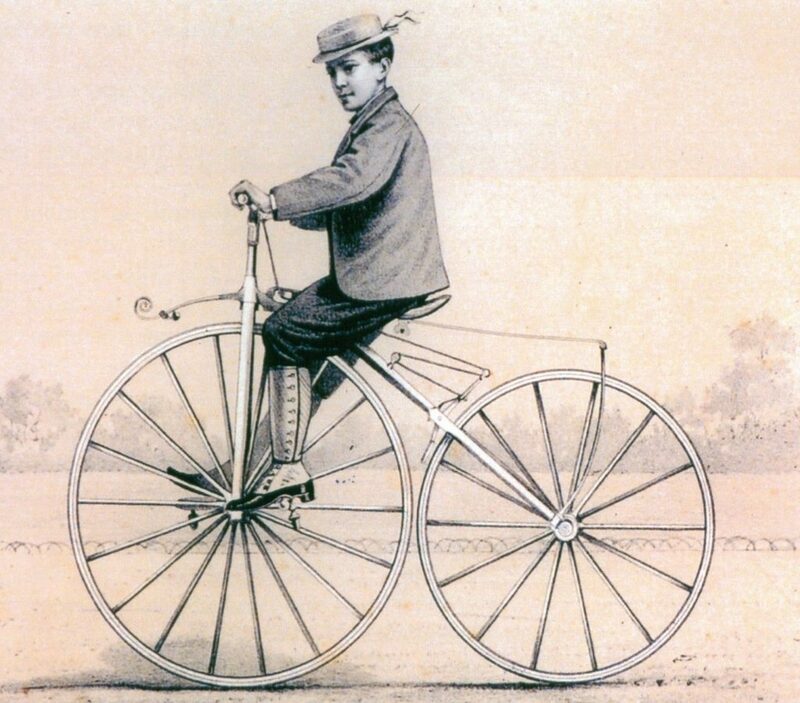 Still, on April 28th 1869, Joseph Marie filed the first known patent (#85499) for a Vélocipède magnéto-électrique – an electric motorcycle. Mere days later (May 6 1869), Emile-Joseph Delaurier and Jules Morin patented their machine dite vélocipède électrique. 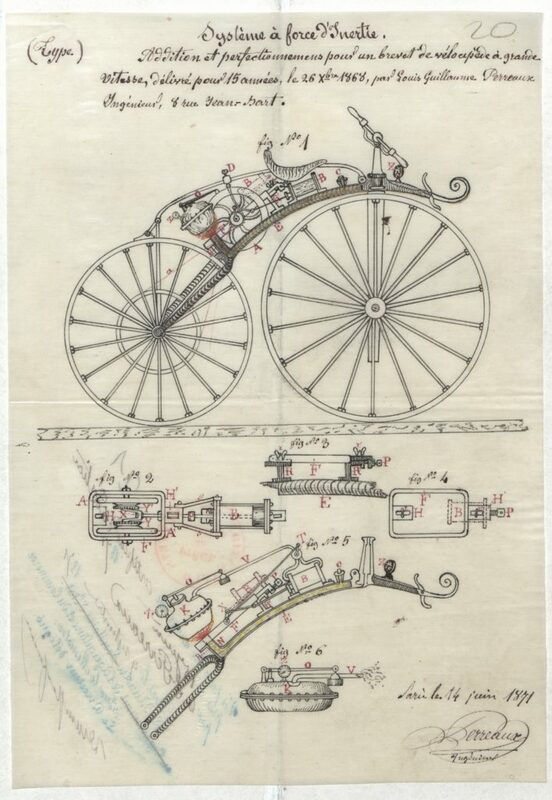 Perreaux didn’t patent his steam velocipede until June 15th 1871, as an addition to his original 1868 patent. It isn’t known if Perreaux, Marie, or Delaurier/Morin actually constructed these engines and built electric motorcycles, or merely patented the concept. But, the concept is there, and correct, although batteries with strength enough to move a human were cumbersome, and better suited to 3- or 4-wheelers at the time. 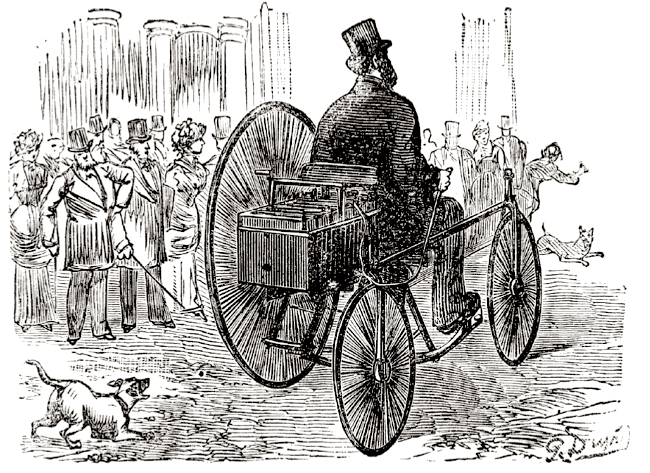 The first successful demonstration of an electric vehicle was a tricycle built by Gustave Trouvé, demonstrated on April 19, 1881 on the Rue Valois in Paris. 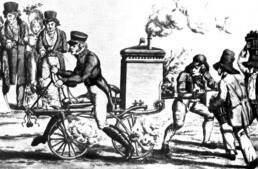 Trouvé used a Starley eccentric tricycle chassis, and attached rechargeable batteries of his own design with an electric motor: an assistant drove the first electric vehicle in the world before an appreciative crowd. He was unable to patent his design, as the concept of such a vehicle had already been patented (a Humber trike with a steam engine). Regardless, Trouvé patented 300 other ideas, and swapped the very electric battery/motor combo from the trike into a small boat, and invented the outboard motor! The list of his electric inventions is enormous, from sewing machines and dental drills to wearable luminescent body art and portable UV lights for treating skin diseases. 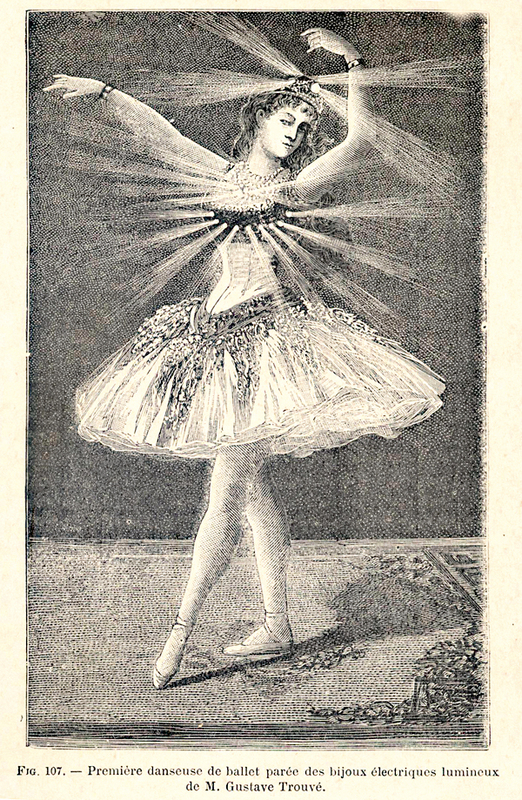 (There’s a great book on Trouvé you can find here.) Trouvé is one of those ‘lost’ inventors only recently rediscovered, whose impact on a dozen fields altered the human experience. Next: The first electric motorcycles! The Motorcycle is 200 Years Old Today? ” Goat Rodeo ” – An aviation idiom defined as a situation where no matter what you do or what choices you make there is no solution in sight making disaster inevitable . The question being … not will things go badly but rather how bad will things end up being . Thank you for your skeptical appraisal. One wonders why you read The Current. He told me- that he was graduating from an ELECTRICAL ENGINEERING course at the University of Vancouver. He told me, that he had ridden his home-made electric bike to school, (for two years)- and now he was selling it off to play with something else. He had taken the motor out of a Norton motorcycle, and replaced it with the starter motor out of a diesel transport truck!?! To this day- almost 50 years later- I regret that I did not go and have a look at it……..
My backup bike will be electric- I know that.